Michigan Injury Lawyer. Grand Rapids Medical Malpractice Attorney. Injury Lawyer Michigan Accident Lawyer. Buchanan Law Grand Rapids. Few attorneys in Michigan or in the nation can match our success in the courtroom or our experience with medical malpractice. Experienced with car, truck, motorcycle, and bicycle accidents. No Fee Promise … If We Don’t Win, Then You Don’t Pay Us. If we don’t collect money for you, then you will not owe us an attorney fee. The law firm of Buchanan & Buchanan is strengthened by the expertise of an experienced medical team. The consultation will include an honest evaluation of your case with real world suggestions and absolutely no obligations. All phone calls and e-mails are answered promptly. We pride ourselves on providing the best client care in the business. However, Michigan ethics rules require us to inform you that the case costs remain the client's responsibility. Our team represents real people injured by vehicle accidents or medical negligence. When you contact our firm, we give you a free evaluation and answer your questions. Our clients always meet with the team that handles the claim. We never pass you down to an inexperienced attorney or send you off to another firm to make a commission, like television or billboard lawyers. And we work tirelessly on your case to win, and do so at no additional cost to you. Using cutting-edge technology and legal video documentaries, we show the wrongdoers and their insurance companies they must settle the claim or risk losing at trial. We are in it to win it for you. Patient Safety in Michigan Hospitals: What Letter Grade Did Your Local Hospital Receive in the Fall 2018 National Leapfrog Hospital Safety Grade? 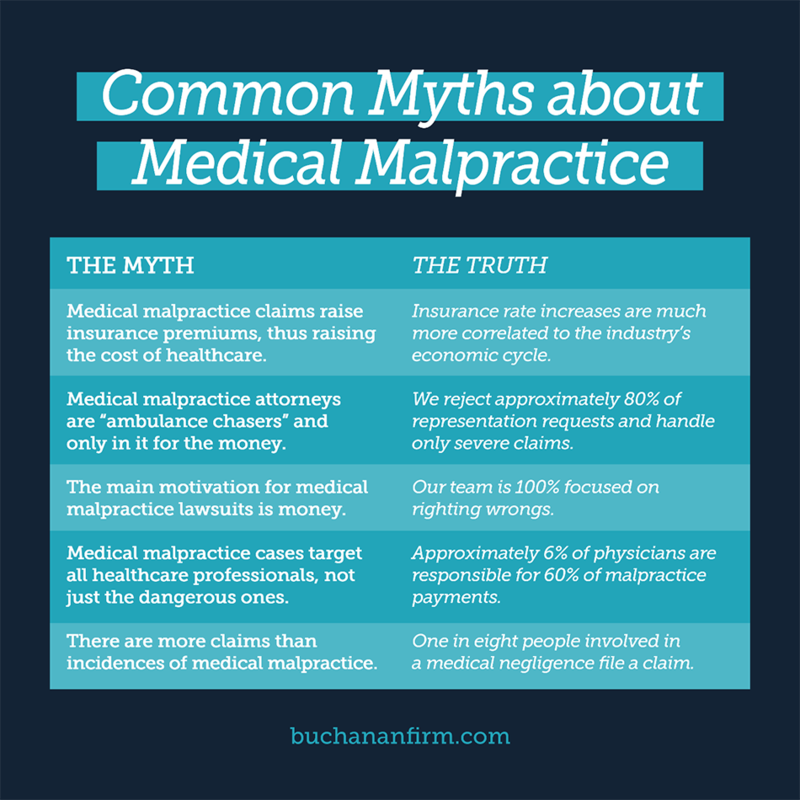 Learn More About Medical Malpractice at the Buchanan & Buchanan Law Firm in Grand Rapids, Michigan. 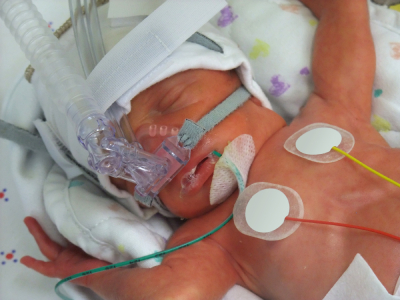 Learn More About Birth Trauma at the Buchanan & Buchanan Law Firm in Grand Rapids, Michigan.